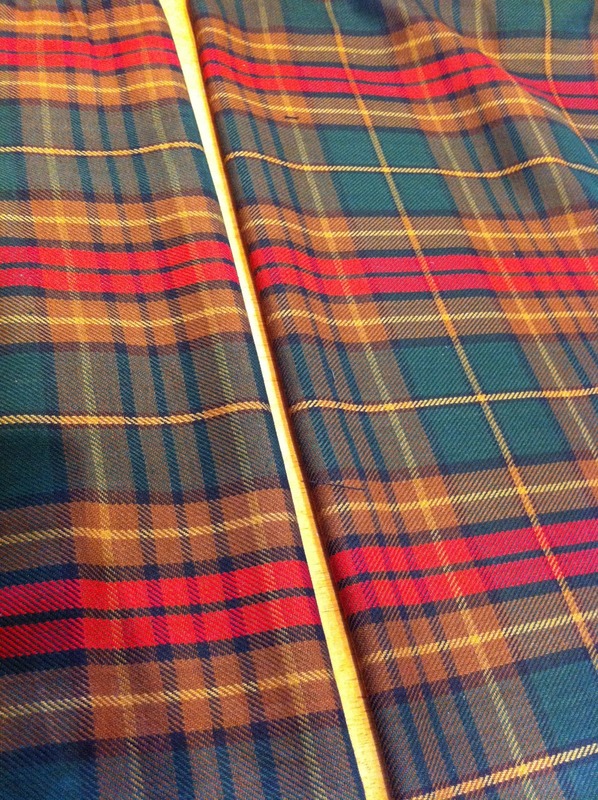 We recently sewed plaid curtains for a customer. 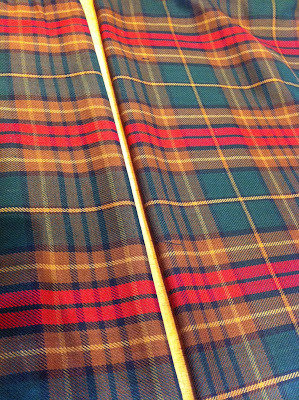 When working with plaid you have to be aware of so many different things before you make the first cut. 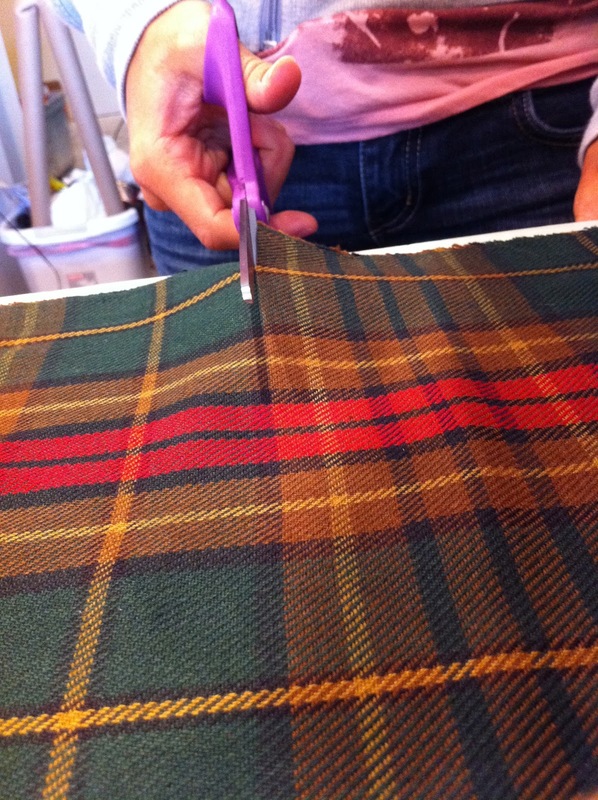 First, make sure you are cutting along the straight plaid lines. 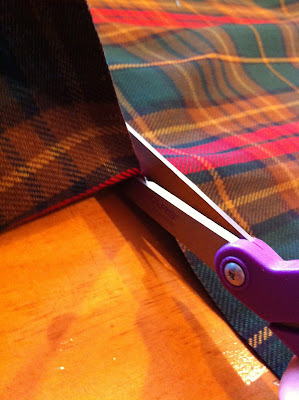 Second, when making curtains you want to be sure your plaid lines on each curtain panel match up so when they are hanging they match evenly. Next, when you go to cut it you only cut through a single layer of fabric (not 2 layers, how you normally would). This ensures that your plaid is cut straight. I hope this helps you when working with plaid material. If you have any questions please feel free to email us!